If you’re familiar with the movie “How To Lose A Guy In 10 Days”, you will be familiar with the phrase, “Frost Yourself”. The tagline in the movie was for an ad campaign pertaining to jewelry; particularly diamonds and their icy look. It got me excited to shop for diamonds. 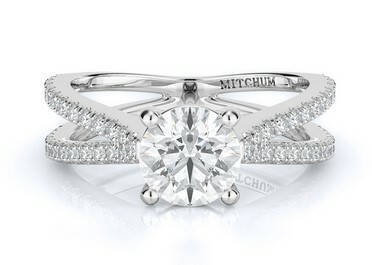 As I looked at various sites such as Mitchum Jewelers, I quickly became aware that there was a vast offering of different stones, cuts, settings, designers, prices and so much more I hadn’t thought of. It got me thinking, wouldn’t it be nice to have a step by step process of picking out what I liked and this is what I came up with. Like many things that require financing, it is wise to determine your budget before committing to a purchase. Allow yourself a range of how high you are willing to go in order to keep you from spending money you don’t have, but also how low you are willing to go within the range of quality you desire. When your budget is in check, picking out the rock would be a great next step. While it is a journey to frosting yourself, diamonds may not be the rock you are looking for. Precious gems like tanzanite, amethyst, emeralds, rubies and so on are just as gorgeous. It is important to be aware of who the final product is for and keeping their taste in mind. Gold, silver, rose gold, white gold, platinum, there are so many options. My one deciding factor on this was the rock. I pick out my setting based on if its color coordinates well with my chosen rock. For you, it may be your favorite precious metal or it might be the color that goes well with her skin tone. This does play a role in the end product. 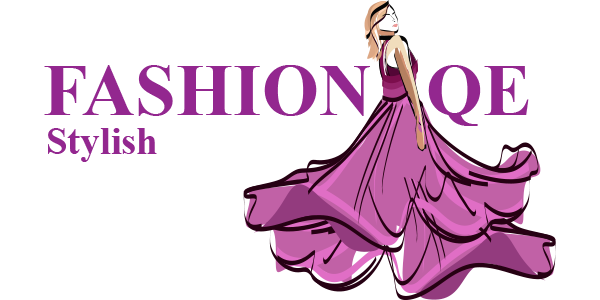 In the case of the designer, each one has a specific niche in their design. Understanding a designer will allow you to narrow down your search by eliminating the ones that may not fit your style and sticking to the pertinent once. For example, knowing the difference between an ‘Art Deco’ piece by A.Jaffe and a ‘Trinity’ piece by Michael M will keep you from staring at hundreds of rings and getting overwhelmed by the vast collections. Last but not least, the jeweler plays one of the most important roles. They offer guidance in regard to what may or may not fit your budget, what cuts fit best with certain personalities, perhaps even the size of the rock that will say, “I am sorry for being an idiot!” in all caps. Regardless of what you finally select it is important to have a jeweler who is willing to work with you to get the right fit.